Mannheim Rocket, Richmond's New Period Instrument Orchestra! 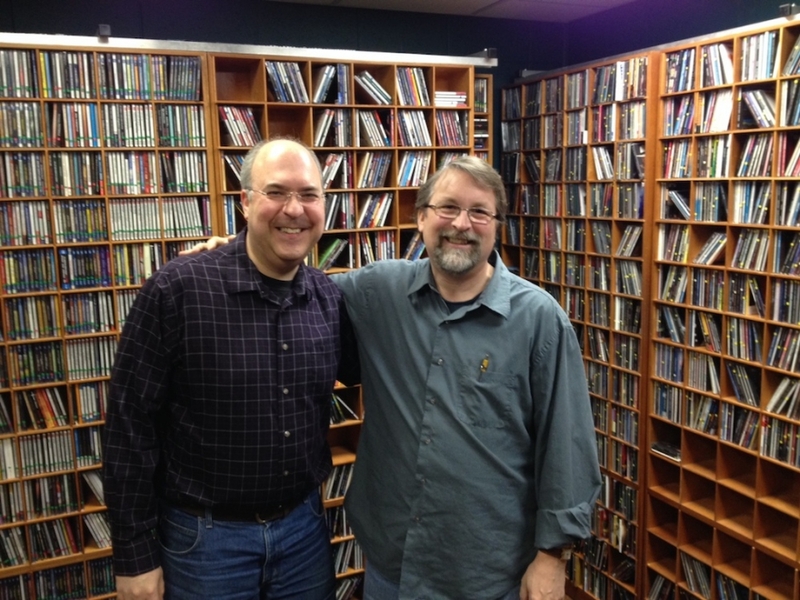 Richard Spece, Music Director of Richmond’s brand new period-instrument ensemble Mannheim Rocket, stopped by our studios to discuss the organization’s inaugural concert to be held this Friday, March 13th at Monumental Church on East Broad Street. Spece founded the ensemble in 2013, envisioning an ensemble of the highest caliber able to present the music of the past in an informed way with brilliance and passion. The name comes from one of the musical innovations of the Mannheim school, where composers introduced a number of novel ideas into the orchestral music of their day. One of these was the Mannheim Rocket, a swiftly ascending passage typically having a rising arpeggiated melodic line together with a crescendo starting at the bottom of the orchestra rising swiftly to the top of the orchestra. Enjoy my interview with Rich!